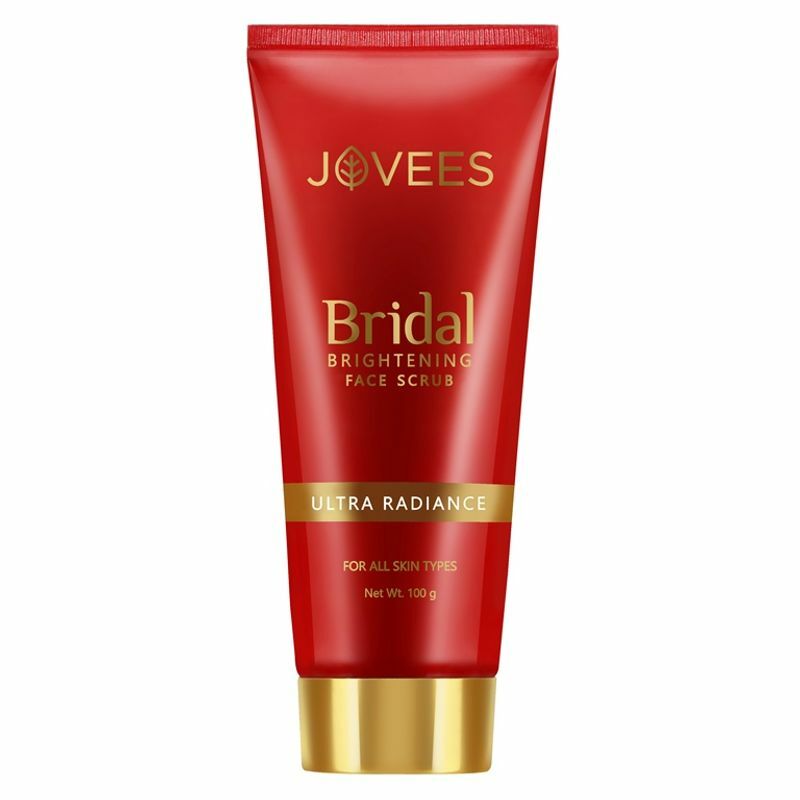 Jovees Bridal Brightening Face Scrub is a gentle and non-abrasive scrub developed using high quality ingredients for daily use. It shall help in removing spent surface cells and blackheads, revealing a smoother and clearer surface, giving you a refined complexion. It also works to prepare skin for makeup application.